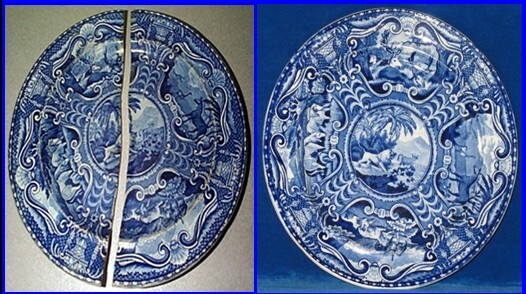 We offer professional restoration services for many types of pottery, porcelain and china. 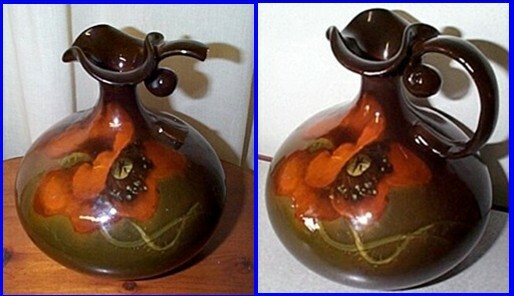 pottery restoration a home business since 1999.
many types of pottery, porcelain & china. 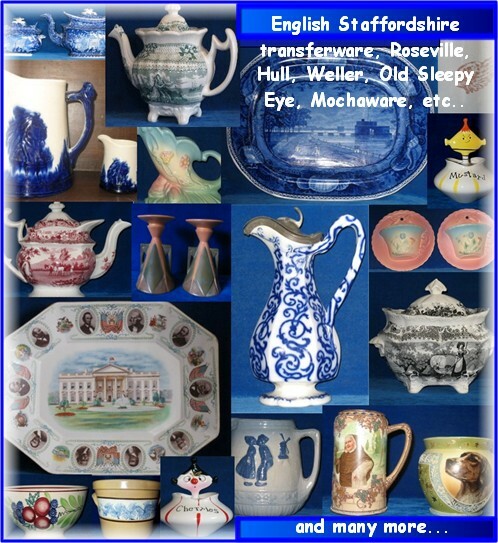 Owens Pottery, White ironstone, Yellowware and more. 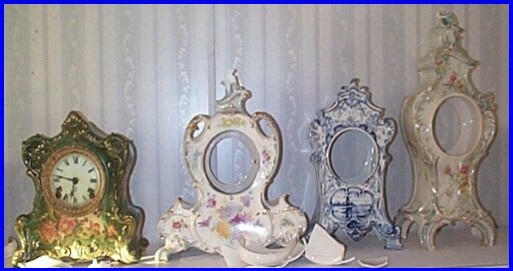 Restoration and repair of china, ceramic, porcelain, and pottery items. 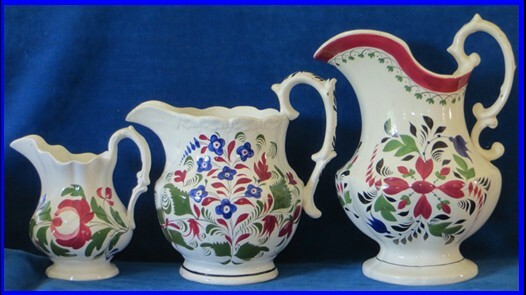 We offer ceramic restoration classes at our shop here in southwest Missouri. 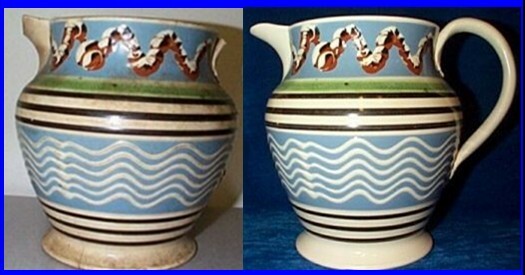 Copyright 2018 Antique Pottery Restoration. All rights reserved.